Ready to apply? 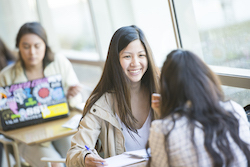 Once you have reviewed the admissions requirements, apply online at Cal State Apply. Please Note: The Cal State Apply application system works best when using the Google Chrome web browser. 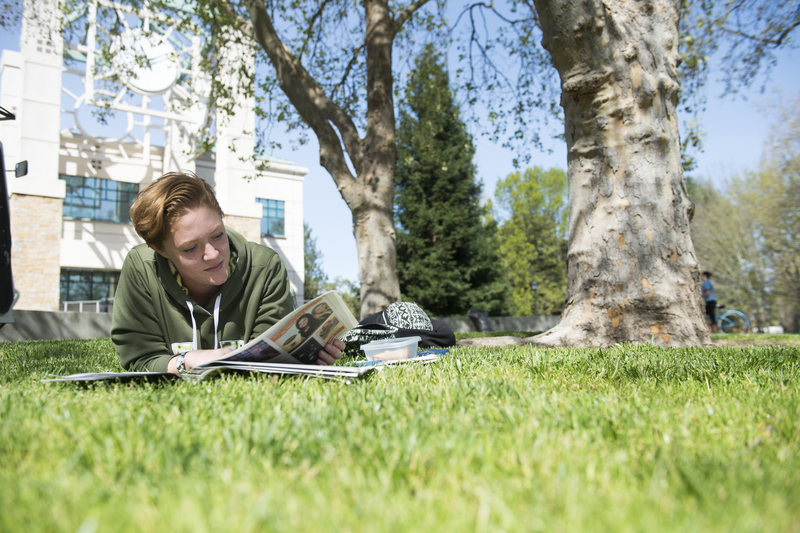 Sonoma State University is a small, welcoming campus dedicated to the liberal arts and sciences. Students enjoy a high-quality, interdisciplinary education that features close interactions with faculty, research, innovation, and internship opportunities with a focus on inclusivity, integrity, and respect. SSU strives to graduate students who are ready to pursue fulfilling careers in our changing world and who are prepared to make informed decisions based on the pillars of our core values: diversity, social justice, sustainability, environmental inquiry, global awareness, and citizenship. Fall 2019 Undergraduate Application: The application for Fall 2019 admissions is now closed for undergraduate students. Please check Application Deadlines for further details. If you would still like to submit an application, you must follow the appeal process through the Application for Special Consideration.